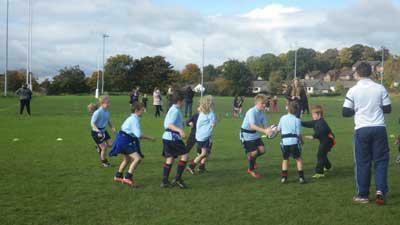 On Wednesday 19th October, the Year 3s and 4s and Jay went to Penrith Rugby Club to take part in a tournament. Keith was the referee and he has also been into school coaching us. 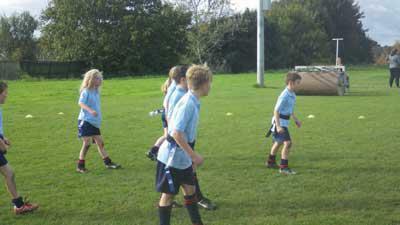 We played lots of schools including Kirkby Thore, Lowther, Plumpton and Long Marton. We won two of the games, drew one and lost three. Stand out performances came from Herbie and Oleina in particular. Everyone had a wonderful time!